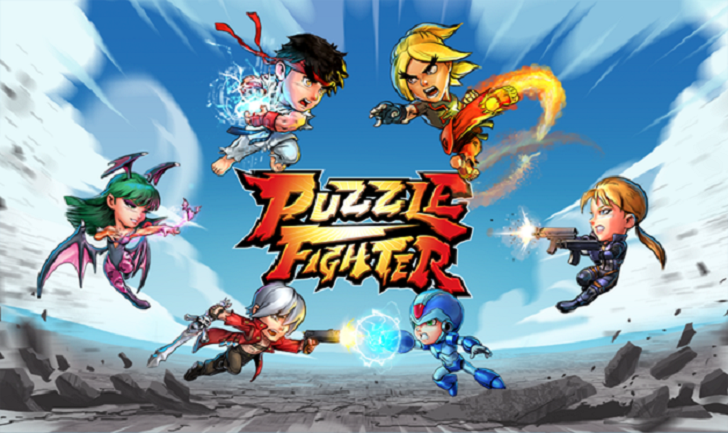 I have been waiting for years to see an official Puzzle Fighter game come to Android. When I first heard the game was finally in development, I have to say I had quite a few trepidations that Capcom would turn the game into yet another free-to-play shell of a once great tile-matching multiplayer game. While my concerns were valid seeing that it is indeed a free-to-play release chock full of in-app purchases, loot boxes, and multiple currencies, the puzzle-based multiplayer gameplay hasn't actually been altered all that much. 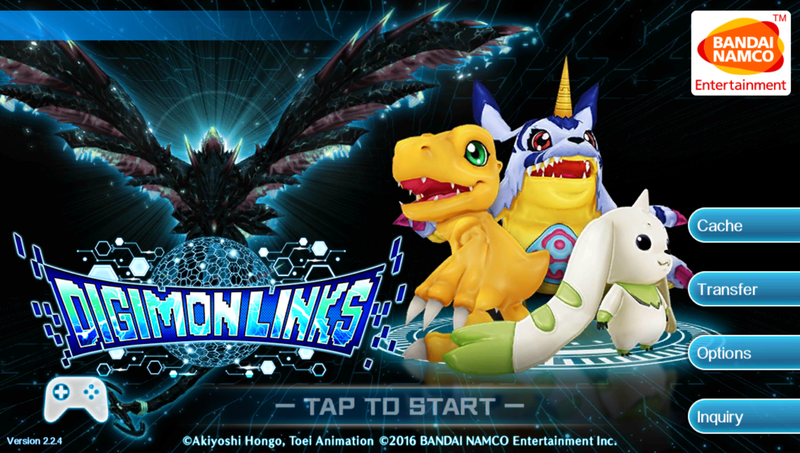 The English version of DigimonLinks was just pushed out to the Play Store without even a peep from the publisher Bandai Namco. All the same, you can expect plenty of the digital monster collecting gameplay everyone loves about the series with one huge caveat. This is without a doubt a free-to-play title filled with gacha mechanics and numerous in-app purchases. 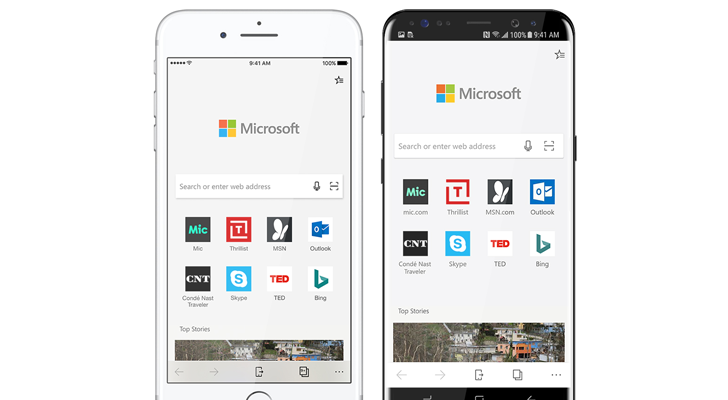 Microsoft's browsers, for the most part, have been limited to the company's own operating systems. There are exceptions to this, such as the short-lived Internet Explorer for Mac, but that has been the general rule. Earlier today, the company announced something unexpected - Edge for Android and iOS. 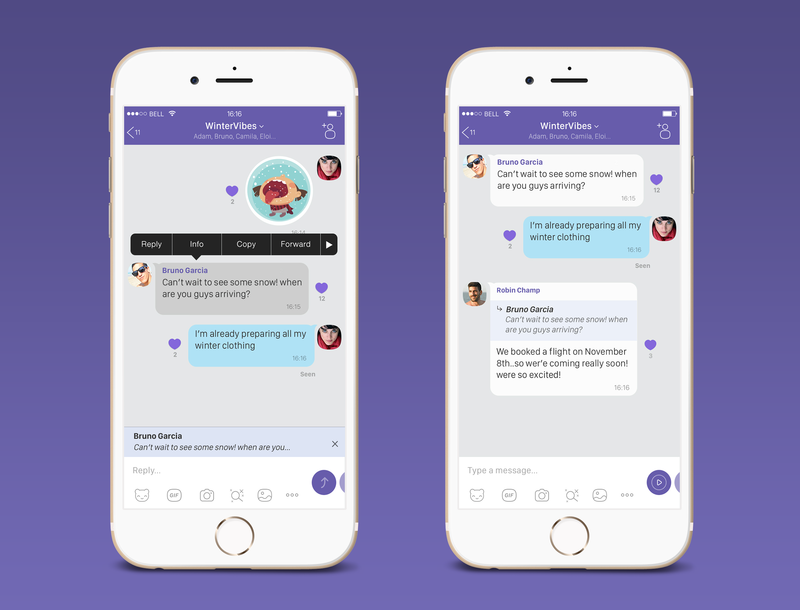 Viber is still playing catch-up with more popular messaging apps and every couple of weeks it adds several features that have been available on other messengers for a while. That's still a good thing though, in my opinion, since users who prefer Viber have the same handy and interesting options than those who are on Telegram or WhatsApp. In the latest update to Viber 7.7.0, the app added a couple of useful new options for groups. Admins can now pin messages to the top, allowing users a quick way to see important messages. Pinned messages show up in a banner at the top of the conversation and can only be removed or replaced by admins. 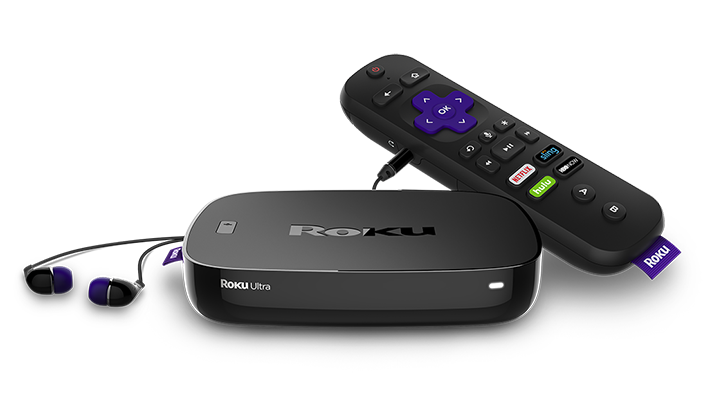 Earlier this week, Roku announced a refresh to its line-up of streaming sticks and boxes, including a brand new Roku OS 8 that would come to the old and new hardware alike. You can read more about Roku OS 8 at the link above, or here on Roku's site, but the gist is that voice searches and controls are improved, antenna TV listings for broadcast channels are included in search results if you have an HDTV antenna connected to your Roku, and private listening (TV speakers off, uses your phone or the 3.5mm jack on your Roku remote) works for antenna TV too and not just streaming. 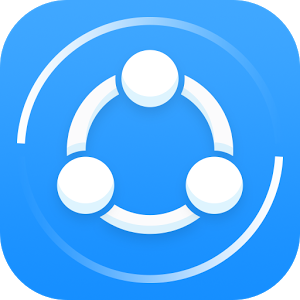 SHAREit uses Wi-Fi direct to simplify and speed up file and media sharing across platforms. 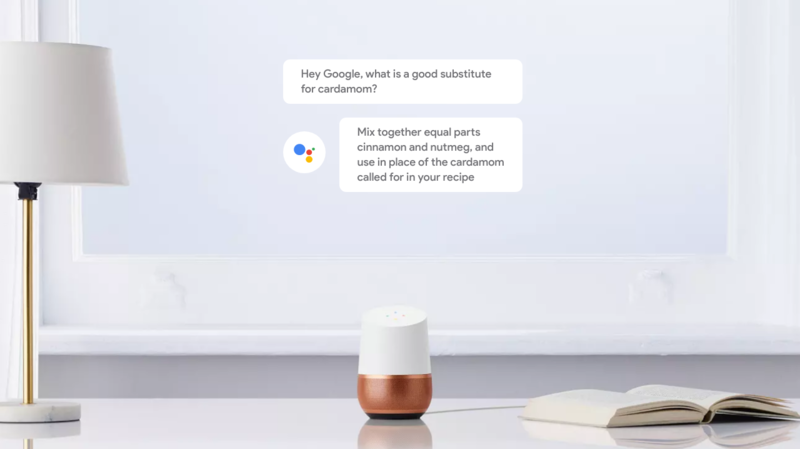 It works on Android, iOS, Windows Mobile, Mac, and Windows, so it should have you covered regardless of your platform.